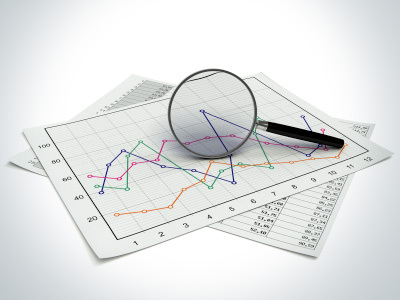 Russia is likely to have a fiscal surplus in 2012 although the planned budget deficit is 1.5% GDP. 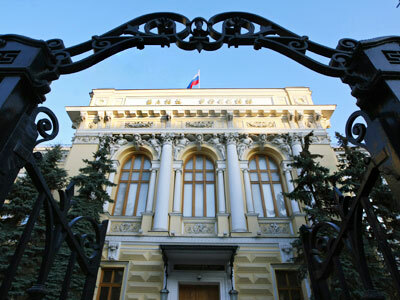 Analysts say the budget surplus along with low state debts and joining the WTO could contribute to an upgrade of Russia’s credit rating. ­“Russian surplus in 2011 is a symbol of the strength of Russian balance sheet, in fact, it’s one of the best in the world”, says Yaroslav Lissovolik, chief economist of Deutsche Bank. “Apart from the fact, that Russia’s state debt, public external debt and domestic debt is very low, you also have the dynamic factor of the flow of fiscal deficits being subdued and actually showing surplus”, he explains. According to Finance Minister Anton Siluanov , the fiscal surplus of Russia’s budget in 2011 is about 0.8% GDP or 427 billion roubles or $13.416 billion. It is the first fiscal surplus since 2008. Despite the financial challenges of 2011, Russia has become the third fastest growing economy in the world after China and India. The latest economic data, revealed by Prime Minister Vladimir Putin, showed 4.2 percent added to the country’s GDP last year. 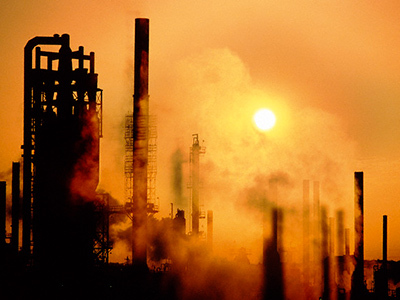 Meanwhile industrial production rose 4.7 percent, the forth best result in the world. "And then you compare it with other countries in the world and see that a lot of developed countries show close to double digit deficits in terms of the share of deficit in GDP”, said Mr Lissovlik. Mr Lissovlik considers a fiscal surplus in 2012 possible if oil prices rise to $150 as some have predicted. “Current projections suggests something like a balanced budget or even surplus”, he suggests. “The Government assumes 1.5%GDP fiscal deficit, but this is predicted on an oil price that is close to $100. Unfortunately, the oil price is out of Russia’s control, but as we’ve seen in 2011 there can be something that could be done by the government in terms of controlling fiscal spending”. 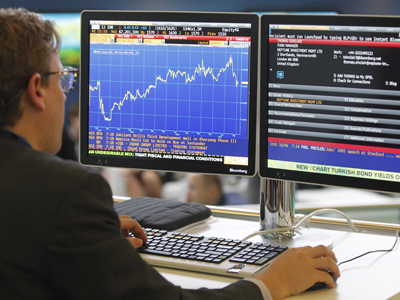 Analysts think a budget surplus could also improve Russia’s image as an investment destination. But a long history of economic and political instability along with high dependency on oil keeps rating agencies from improving Russia’s credit rating. “I think eventually we should see the curative effect of all of this macroeconomic strength built by Russia translated into, for example, a higher sovereign credit rating for the country. With the current fiscal policies and most of all progress in WTO accession Russia merits a sovereign credit rating upgrade”, stressed Mr Lissovlik. 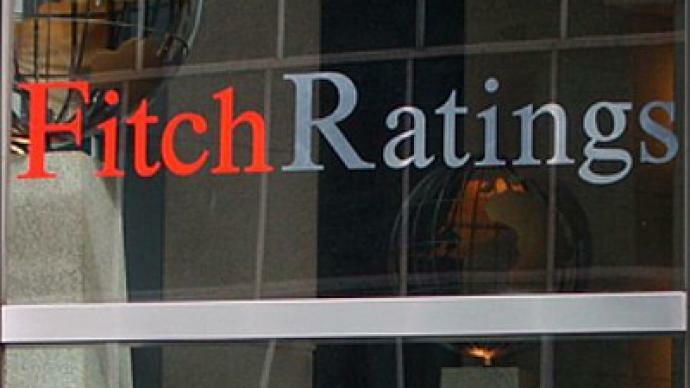 Recently S&P and Fitch agencies confirmed Russia’s BBB credit rating with a stable forecast.